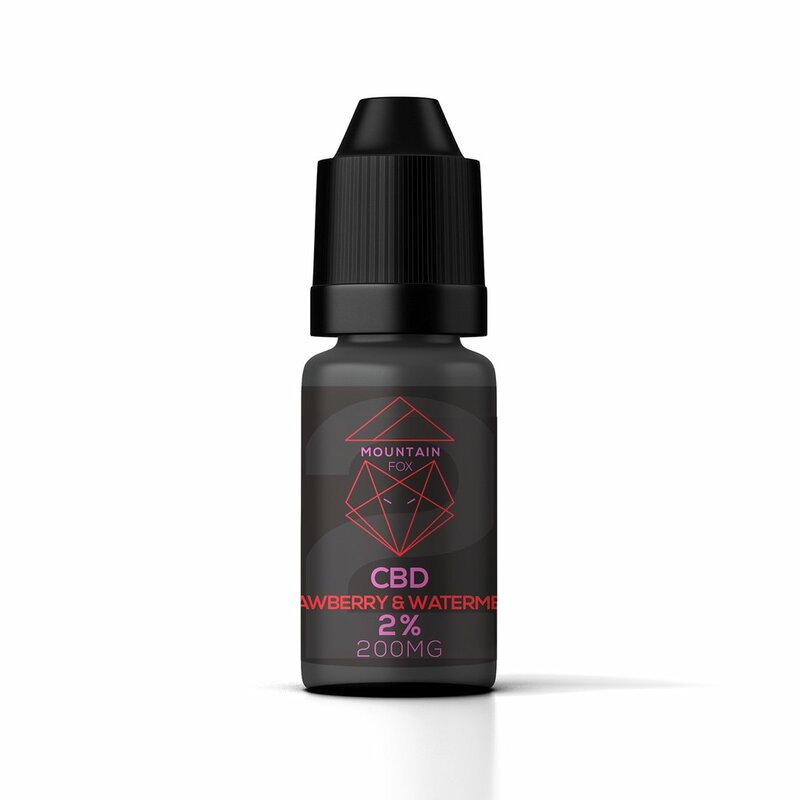 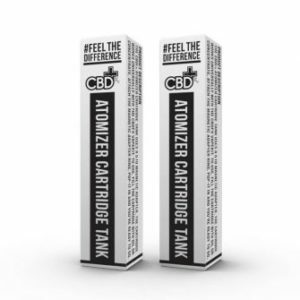 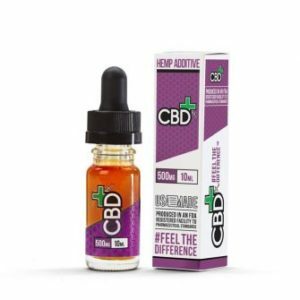 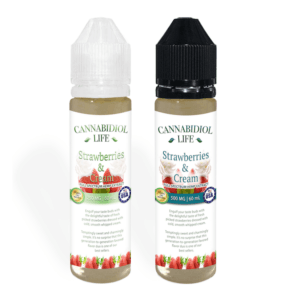 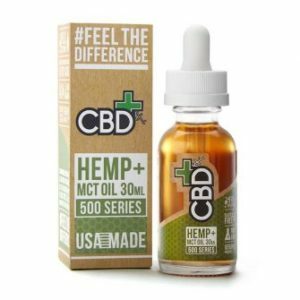 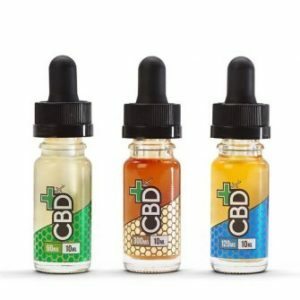 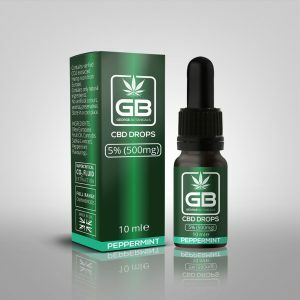 Strawberry + Watermelon CBD Vape Oil contains 200mg CBD Oil. 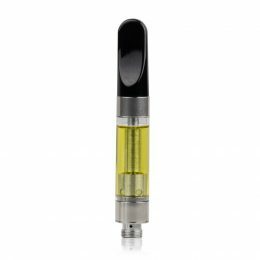 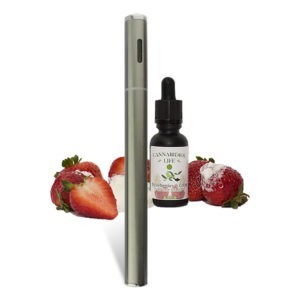 Strawberry + Watermelon CBD vape oil with 2oomg Pure CBD Extract is one of our bestsellers. 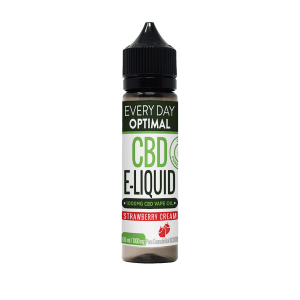 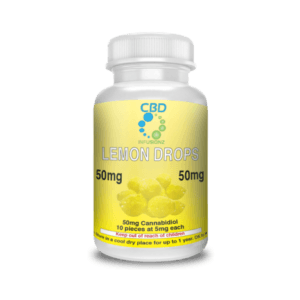 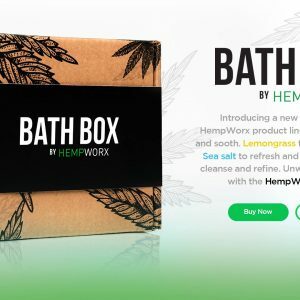 Contains only the highest quality EU Certified CBD and is tested by our sister company Phytovista Laboratories. Mountain Fox Vape Juice range is PG/VG 70/30 and works well with most standard vape pens, box mods or vaporizers.